We are fully committed to supporting the on-going personal, professional and career development of our research staff and postgraduate students. 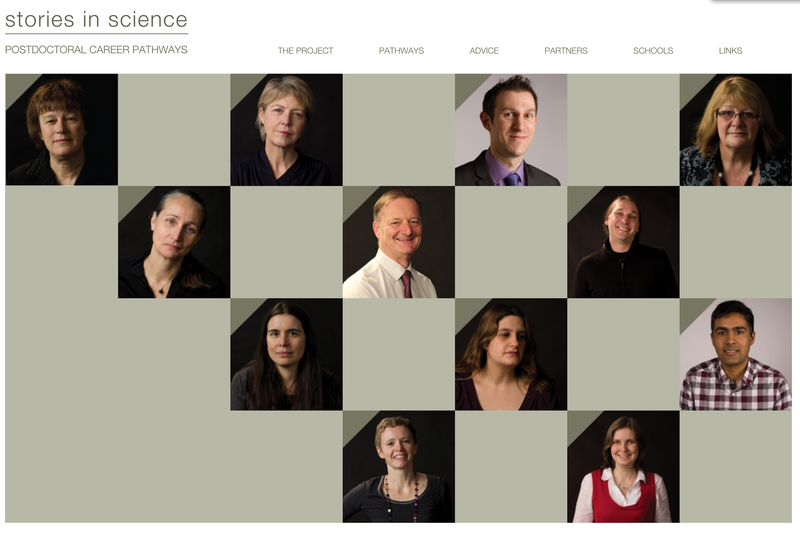 Find out about about researcher development strategy and access our resources here. 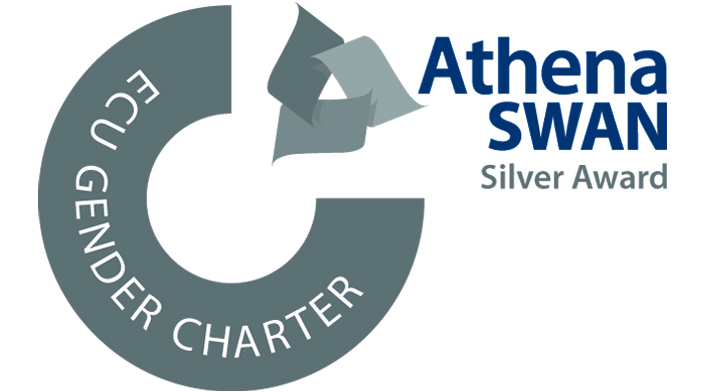 Life Sciences in Dundee is an Athena SWAN Silver Award holder, in recognition of our commitment to advancing the careers of women in STEMM. Read our redacted application here. For resources and information click here. 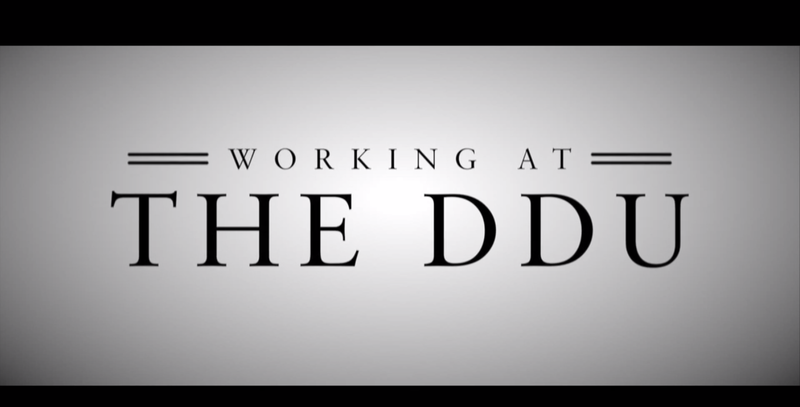 Find out how our researchers feel about working at our Drug Discovery Unit: "the most well-developed academic lead discovery in the country".